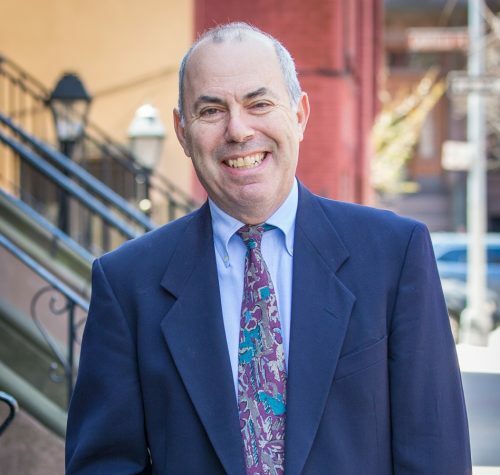 Born and Raised in Brooklyn (Where I Also Raised My Family)! 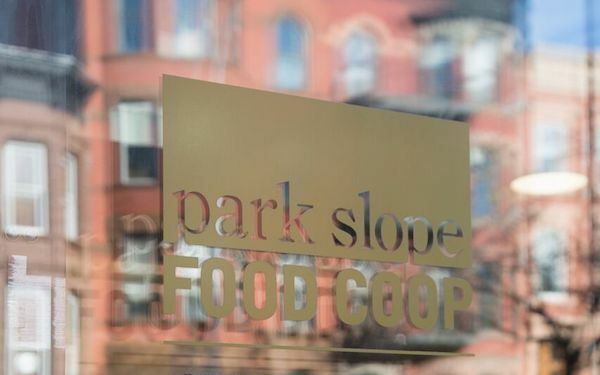 The Park Slope Food Coop is my grocery shopping mecca, giving me the opportunity to make healthy choices (except for the chocolate bars!) and to enjoy the diverse community I call home. 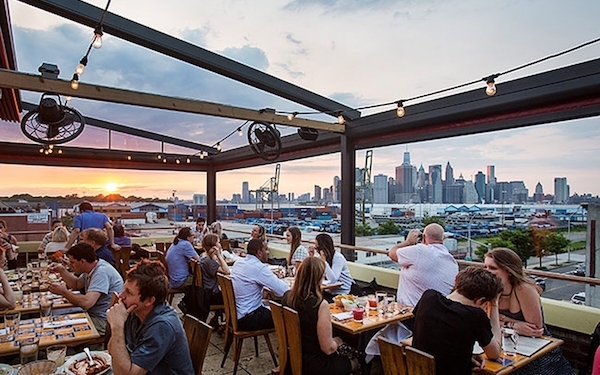 My favorite easy and fun local restaurant with good food and amazing sunset views from the roof deck is Alma on Columbia Street. I love supporting small businesses that offer a personal touch and passion for their products, where quality and service preside. 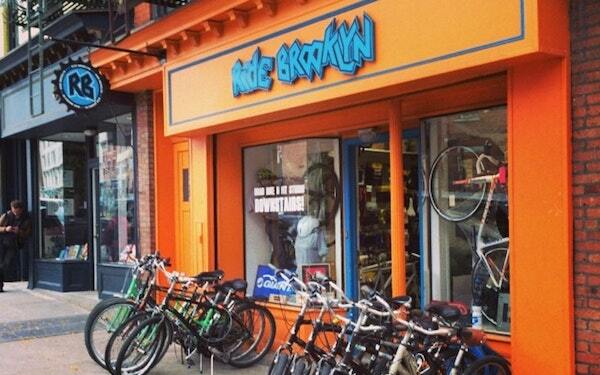 As someone who uses my bicycle as a means for transportation, I love shopping at Ride Brooklyn on Bergen Street, where the service is always excellent. 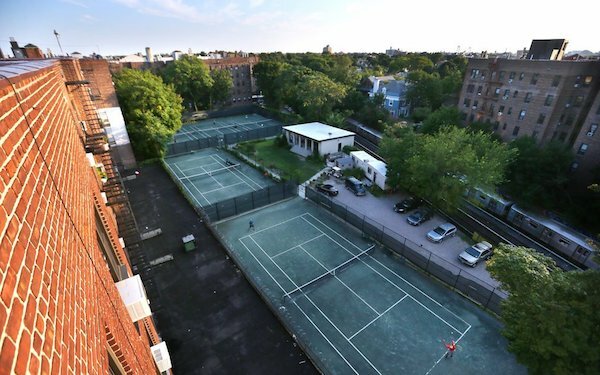 Tennis at the Knickerbocker is Brooklyn’s hidden gem! Every time I'm there, it is a total escape. Another great tennis venue is The Central Park Tennis Center with 30 courts in the heart of Manhattan. People travel from all over the world to play there just once, and we're lucky enough to have it a mere subway ride away.